The dazzling VIP Club at Betfair Poker features a ‘no messing’ reward scheme giving loyal players cold hard cash, the sort of cash everybody likes to see in their bank roll, every month as ‘cashback’. It doesn’t matter if you’ve been playing poker for years or you have just started out at Betfair poker as a newbie. 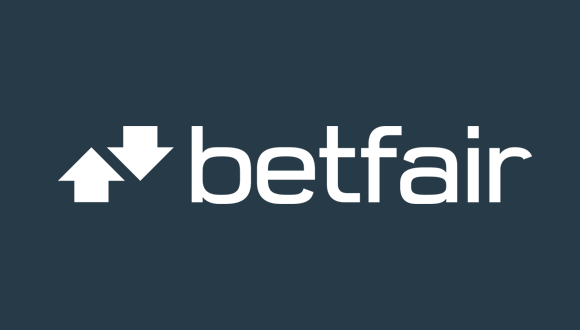 Every player is treated equally from day one automatically by the team at Betfair! Make sure you get your monthly cash back at the Betfair Poker loyalty club. The VIP Club at Betfair Poker has three monthly status levels, Bronze where everybody begins with zero points rising to Silver with 1,250 points and Gold status with 12,500 points. Having just three status levels in the VIP Club keeps everything simple and easy to understand. As you pay rake at Betfair in real money games and buy into real money tournaments, you earn status points at the rate of 30 points for every £1 spent. A player’s status level is calculated every day in a room wide update that takes place between 5am and 8am CET by the Betfair Poker team. The daily update allows players to climb to higher levels at any time in each calendar month. The great news in that nobody can be ‘demoted’ before the end of the calendar month so you always have time to catch up if you’ve been doing other stuff for a while. Status levels are not just for prestige in the Betfair Poker VIP Club but serve a really important financial purpose for players loyal to Betfair. Each status level represents a multiplier that’s used to multiply with the status points collected by each player. Bronze and Silver status levels have 3X multipliers and the Gold status level has a massive 5.25 multiplier. When players decide to convert their status points to hard cash, the multiplier times the status points gives the total number of VPPs or VIP player points to be converted. As long as a player is cashing out a minimum of 3,750 VPPs, it’s possible to go to the Cash Out section in your Betfair Poker account and do the cash out. 375 VPPs gives a player €1 or the equivalent in their currency. A friendly customer support team answers any questions players have about the loyalty reward scheme at Betfair Poker so if you want to ask more about it just give them a ring or email them at any time. The contact details are all on the home page at Betfair Poker.